This 3 oz. 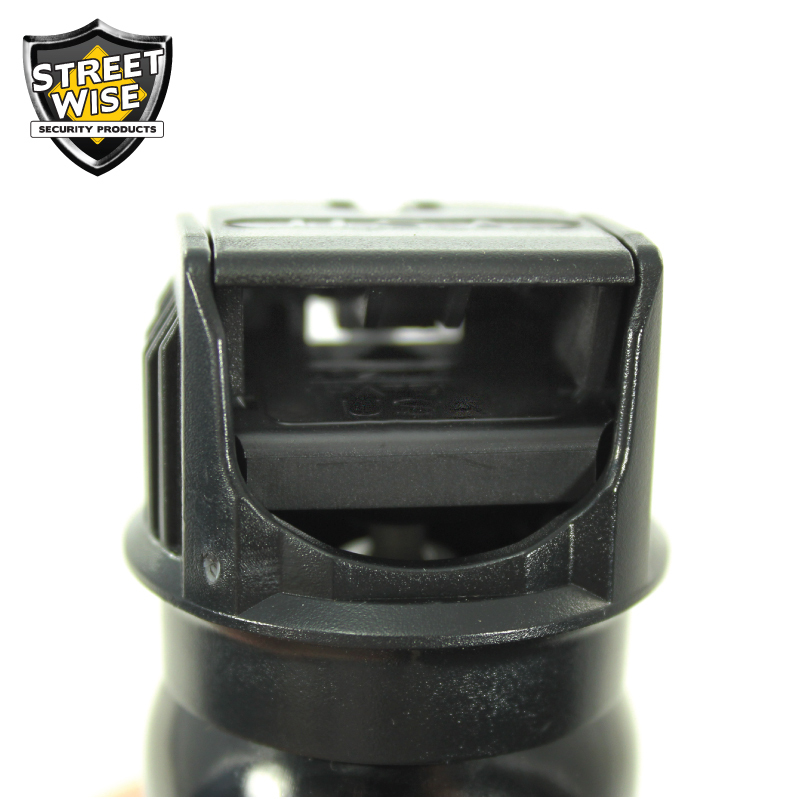 Streetwise 18 pepper spray has an innovative safety feature. The Top Flips up and with a push of your finger the spray is released. 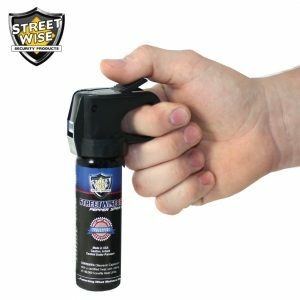 This safety lock makes it impossible for the pepper spray to go off when not in use. 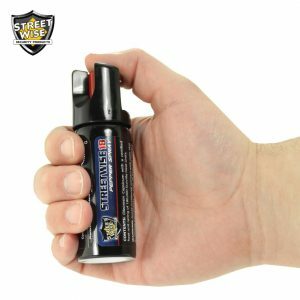 Protecting yourself and your loved ones with non-lethal weapons such as pepper spray is a great idea but how can you know which one is the best out of so many brands to choose? 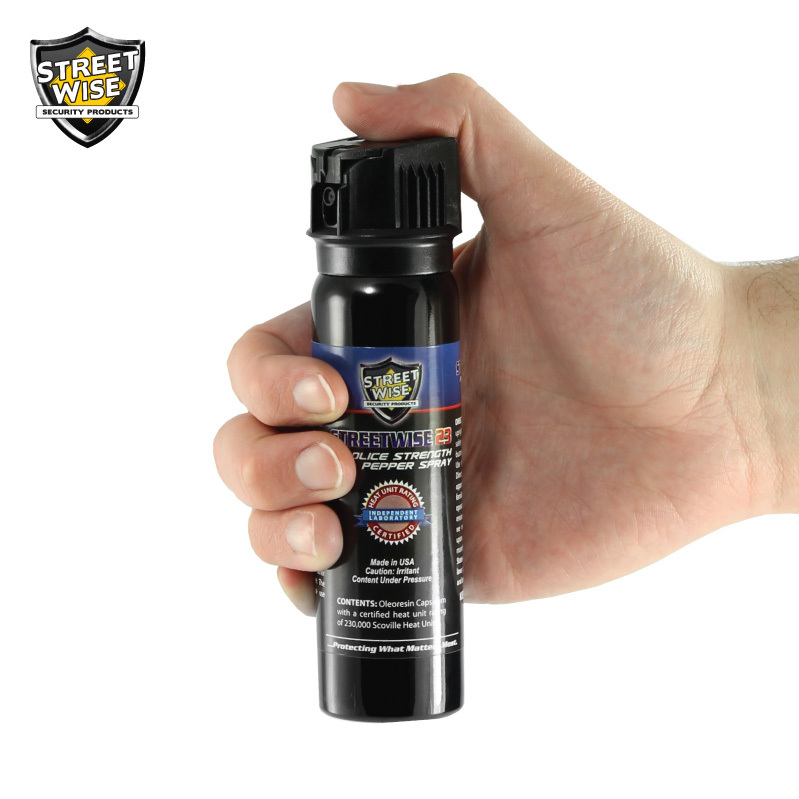 Although many brands out there claiming to be the best, we recommend checking the unbiased results of an independent laboratory that examines the hotness of the pepper spray once it comes in contact with your attacker. 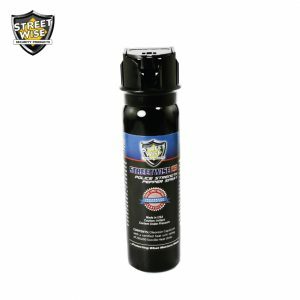 The Certified Heat Rating (CHR) measures how hot the pepper spray once it is sprayed out of the can. 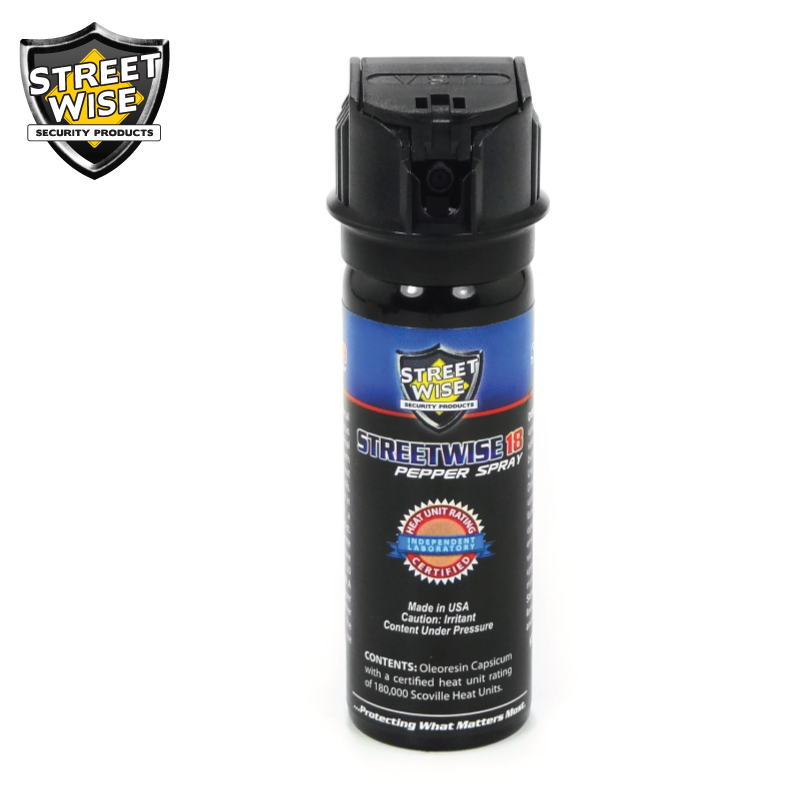 Streetwise 18 Pepper Spray has a CHR of more than 180,000 SHU while the competing brands have the average heat rating of 123.000 SHU, making our pepper spray hotter for over 46% than the competition. 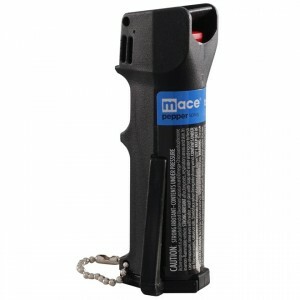 Our pepper spray is so hot that it can disable an assailant for up to 45 minutes without causing any permanent harm. 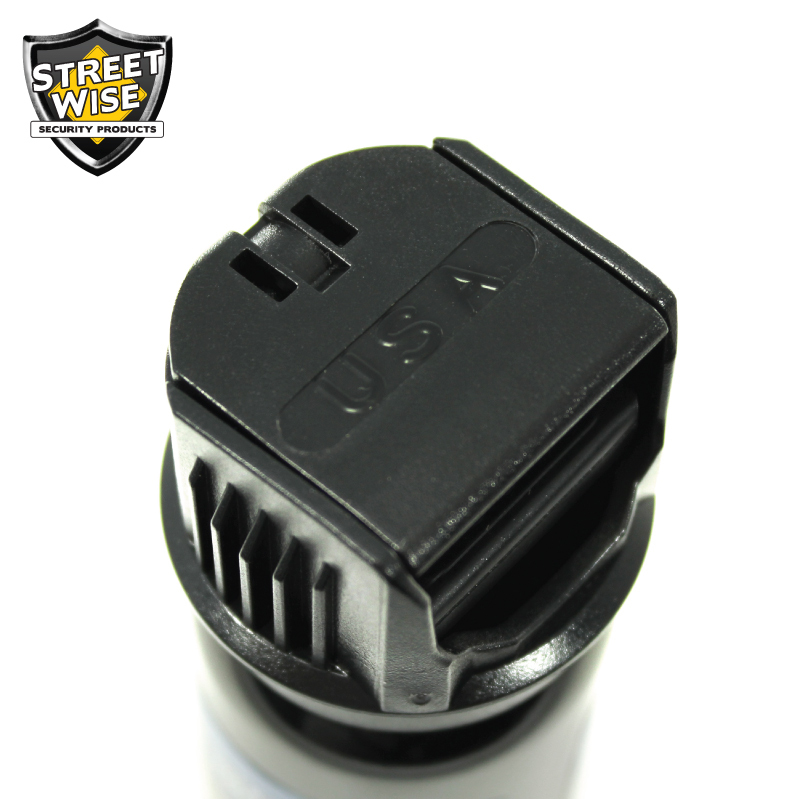 Some brands make claims without evidence, but with Streetwise 18 Pepper Spray, you get a peace of mind knowing that you have a strong pepper spray when you need it the most.